At the heart of Silicon Valley is the spirit of invention and innovation. Solving problems and inventing the future is what drives so many to move here and then start and build companies. Along with this inspiring innovation, there are a shocking number of bad managers here. Despite increasing attention, management and leadership continues to be a problem in so many dysfunctional startups, and big companies. Whether you look at failures at diversity, sexual harassment, or shocking forms of bad manager behavior, Silicon Valley struggles mightily with bad managers. Having lived in Silicon Valley for the last 5 years, and now building a company to make managers better, I’ve seen a number of patterns in the experiences of friends, hundreds of customers we’ve talked to, and many stories read about in the press. These repeating patterns are the key causes for why there are so many bad managers here. Even if you’re not in the Valley, many of these problems are ones you should look out for, as they can strike any company if you’re not careful. [Ed Note: If you’re a good manager, bravo! There are *many* great managers in the Valley, so this is *not* about you if your team loves working for you, and you’re an empathetic leader. 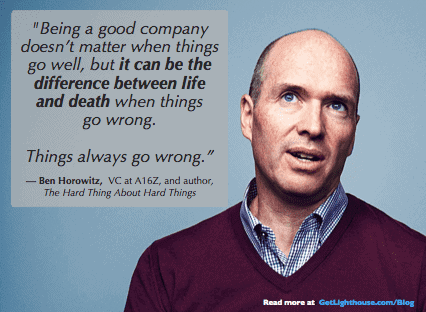 The Valley has blessed us with Andy Grove, Ben Horowitz, Michael Lopp (aka – Rands in Repose), Bill Campbell, and many others that not only were great leaders, but have worked to make others better. Actions speak louder than words. And therein lies the problem. No matter how beautiful and well-intentioned the values are on your walls, or what you say you care about, it’s what you do that matters. Cultures are defined by the actions (and inactions) of leaders. Who you hire, what actions you fire over, and what you reward all weigh heavier than the greatest speech in an all-hands meeting or press-leaked company wide email. These are some of the biggest mistakes that happen especially in the Valley to contribute to the problem of bad managers. Musk, Jobs, and Kalanick. They’re all Valley leaders of multi-billion companies that have been profiled many times. They also all have their worts, and flaws as leaders. Jobs in particular has been the most notoriously incorrectly admired. He was a brilliant product mind, incredibly gifted speaker, and in his return to Apple, a brilliant corporate strategist. Yet, he was also known for his outbursts, and cruel treatment of employees. He berated entire groups without context, fired people without severance, and didn’t give equity to employees who worked at Apple pre-IPO (Woz gave some of his equity to them to Jobs’s dismay). They even made a movie celebrating how much of a jerk he was. A jerk may be successful, but being a jerk won’t help you succeed. 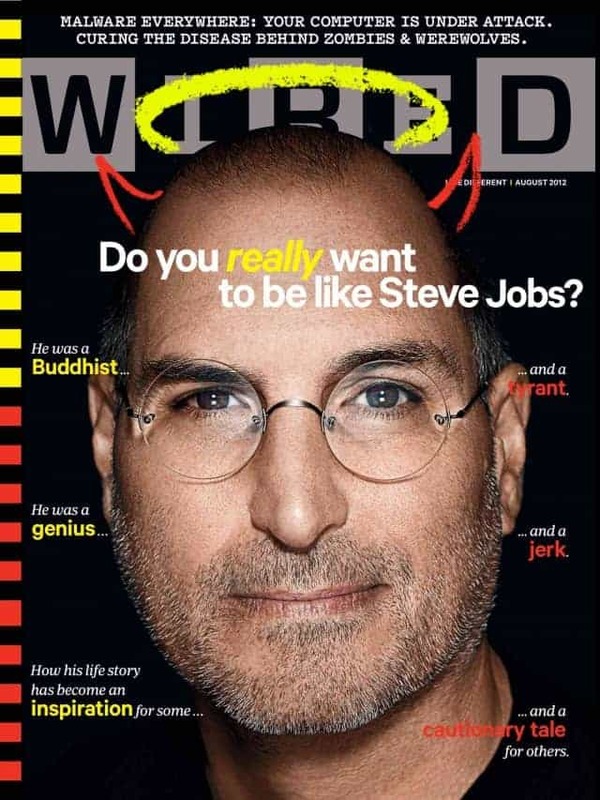 Many an entrepreneur has thought that Jobs’s jerk behavior was what made him successful. However, much like Kalanick’s misogynistic bro-culture, Jobs succeeded in spite of those actions, not because of them. Instead of respecting these great entrepreneurs for the skills they have, we assume they were good at everything. Emulating people’s actual weaknesses is not how you become a success. Yet, over and over you see people try to be a**holes like Steve Jobs. You are not Steve Jobs. And treating people that work for you as he did is a great way to lose good people. Fortunately, not everyone tries to be Steve Jobs in how they manage people. Unfortunately, there’s still plenty of other ways to be a bad manager. And most are learned from the examples they see around them. A blank slate: You join a startup fresh out of college or early in your career. Exciting, impressionable times. Poor management: With a manager only a few years older than you, you have a tough experience. The last straw: After months of frustration, you quit and start your own company. Traction! With a little luck, your company takes off, and now you’re the one hiring and managing a team. Struggles: With no training, and only poor examples before, you may just become a bad manager, too. When you’re fighting for the life of your startup, desperately trying to raise the money to keep it alive, or to close enough deals to make payroll, good management can be easily forgotten. No one is at their best working 80 hours a week, but that’s what’s often required. And while it can be felt most acutely by founders that dreamed their company would be totally different, it can affect anyone. Remember: people leave managers, not companies. The only way to break the cycle of bad managers is to be the person that takes a different approach. You have to invest in being different than the bad examples you experienced yourself. It takes effort and practice to be good at anything, including creating and managing a great team. Growth leads to more press. Hype means more applicants to join the company. More growth, press, and hype, leads to a better valuation, and more funding. “A startup is a company designed to grow fast…The only essential thing is growth. Everything else we associate with startups follows from growth. While there’s a lot of wisdom in Graham’s posts, this one carries with it great risk. 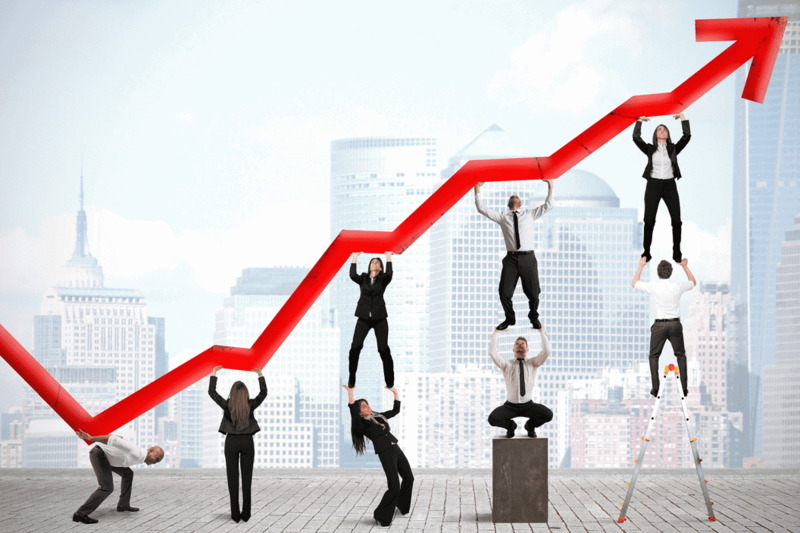 That manager is hated by their team, but they have great numbers: Do you promote them? That VP who delivered your best quarter ever sexually harassed someone, again: Do you sweep it under the rug? It’s taking too long to onboard and train people: Do you write software to circumvent regulators? Startups can get away with these tradeoffs for some time, but they eventually catch up with them. 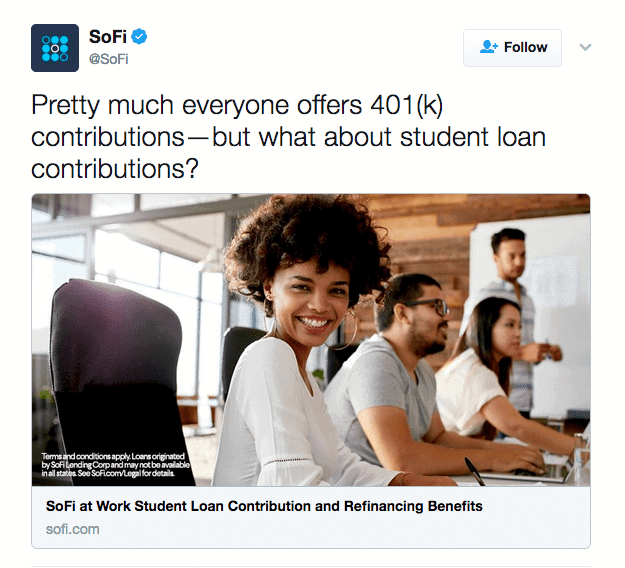 Look no further than the $3.5 million fine and 50% layoffs at Zenefits, or the downward spiraling, ongoing scandals at Uber. Most startups don’t make it that far. The decision to tolerate bad managers, or do nothing about them, catches up with them long before unicorn status. For the lucky few that have truly nailed a market and are growing exponentially, bad managers become a problem easily overlooked in the name of growth. The better the growth, the more other problems can be ignored. However, worshiping at the altar of growth is a deal with the devil. Confusing the importance of growth with being the only thing that matters dooms managers and founders to the same fate as so many other companies that compromise their values to get there. Some people may get rich along the way, but only if they cash out before the problems catch up with them. Why do something about my bad manager that affects me daily when you can give me another perk? The Silicon Valley arms race on perks has gotten pretty absurd. What started as making a friendlier work environment (free lunches, team outings, great work environments) has gone all the way to ridiculous (doing your laundry, pet insurance, and paying your student loans). Despite this “can you top this” competition going on, the fact hasn’t changed: Perks don’t work for long term retention. What this means is that having a satisfactory set of workplace conditions and reasonable relationships with your colleagues are key to having you not quit. Meanwhile, to motivate people to do their best work, opportunities for things like achievement, recognition, and advancement are what people really want. This is where bad managers miss out. 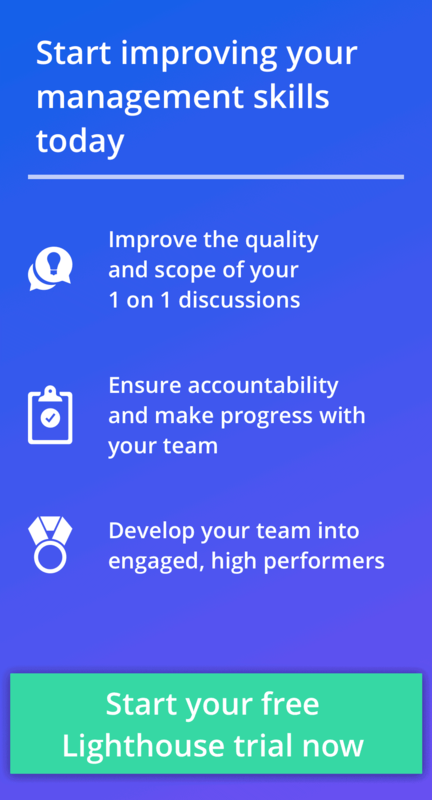 A good manager will help in the Motivators areas in a variety of ways by ensuring they give their team plenty of feedback, and talk about their progress, growth, and development. A good manager may also help prevent Hygiene issues by helping identify and address the issues in one on one meetings. Unfortunately, most people are not aware of these factors, and don’t think to focus on these essential management habits instead of adding another perk. All the perks in the world won’t fix your culture. It’s easy to add another perk. 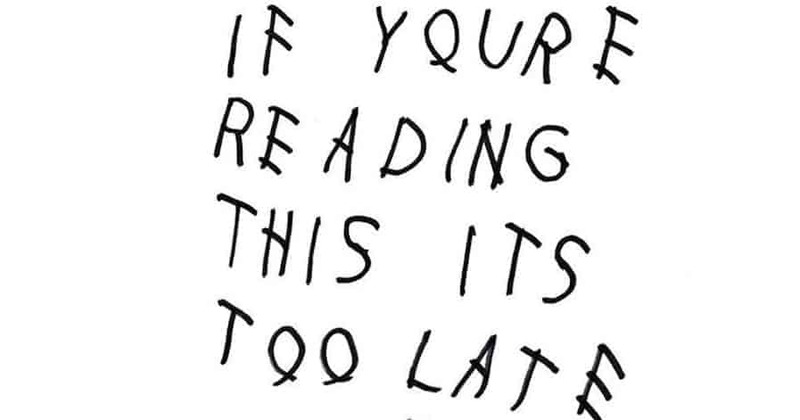 Just ask yourself what the hyped thing is that someone got at Company X and get it, too. Or look at employee surveys to see what shiny toy perk employees ask for next. Like a candy bar delivering the next sugar rush, a new perk may be exciting, but it doesn’t make employees happier long term. What’s hard is fixing culture issues. Taking a hard look on whether your work environment is friendly and inviting for everyone, or outright hostile requires serious commitment. Zenefits: A frat house atmosphere led to used condoms being found in the stairwell. Uber: Swept blatant, repeated sexual harassment complaints under the rug when reported to HR. Hampton Creek: Had a wide-spread self-purchasing of their product off store shelves to fake their numbers. Uber: Bought jackets for men, and wouldn’t buy jackets for women on a team due to cost differences. Apple: Documented complaints of hostile and sexist work environments for both men and women working there. And a shocking number of other terrible stories in articles like this and this. A laundry list of perks can help in a competitive recruiting process. However, it won’t help with retention nor prevent having bad managers. Even worse, budget and effort put into perks can distract from taking on the real elephants in the room hurting your culture. 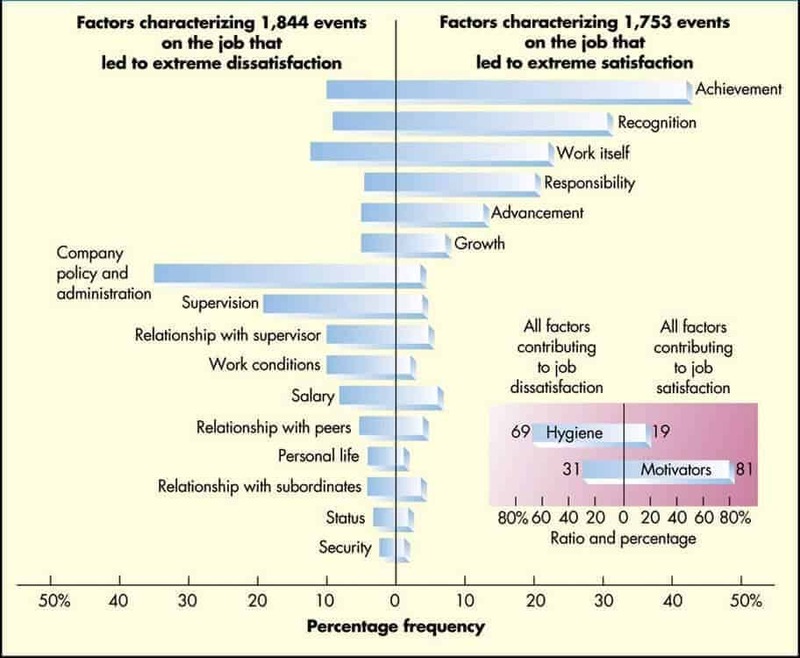 In theory, HR should help in many of these situations we’ve been looking at. They’re likely to develop training, and should* be a line of support when problems arise. However, many times they’re unable to, because either they do not exist, or they’re completely overwhelmed. Many times, the first real, trained HR person is brought in with over 100 employees already in the company. This puts them way behind on many processes and systems. Making sure new hires have the basic necessities and everyone gets paid on time can easily take up all their time at first as they try to create scalable, reliable systems. Is it any surprise then that making good managers, or pushing executives on leadership issues doesn’t happen? They’re just trying to stay ahead of basic issues. What do you do when you’re overwhelmed with problems? You cut corners, or put off things that don’t seem as high a priority. Once you sweep the first controversy under the rug, it becomes easier to do the next time, too. Plus, HR has a boss like anyone else. The CEO/leadership team may pressure you to overlook issues, because growth is so important and the offender is a crucial contributor. HR is usually incentivized to protect companies, not employees. The outcomes that result from that are sad and terrible, but not suprising. @justkelly_ok And these days you're lucky if there's even an HR dept. I've documented 3 incidences at my company but no one to report it to! Unfortunately, when HR is hired too late, many cultural habits are already ingrained deeply and hard to change. When you compound that with a backlog of core HR tasks, it’s little wonder so many startups have bad managers that are unsupported. That’s a massive drop in under 14 months. But it’s not entirely surprising, because employees leave in waves. Situations and behaviors that negatively impact one person are likely also affecting others. While small problems are ignored, or put off in the name of growth or other bigger priorities, they become bigger ones. When HR is slammed, and senior leadership is focused on growth, it’s easy to ignore retention numbers. As bad managers and others get away with their actions, they’re emboldened to take more chances. It’s doubtful the first time Fowler’s manager talked with a female coworker he immediately propositioned them. Instead, they likely became bolder as they saw no repercussions for lesser actions. How many board decks or investor updates include retention statistics? Very few. If it’s not a number that the CEO is watching or has to share with their board, it’s likely overlooked until it gets very bad. What’s worse, retention is lagging indicator of a problem. People will put up with a lot of problems before they finally quit (as Susan’s post clearly shows), and once they do a ton of damage is done. One of the hallmarks of great Silicon Valley tech companies are the recruiting machines they build. When you need to staff up for hyper-growth, having a team focused on nothing but recruiting, hiring, and onboarding provides a lot of value. Narrow View: As happened at Uber, HR is largely viewed as a “recruiting function” and not the multi-faceted asset Jenkins described. Hidden Turnover: When you can turn your recruiters not just on growth, but replacing lost staff, it’s easy to not notice. 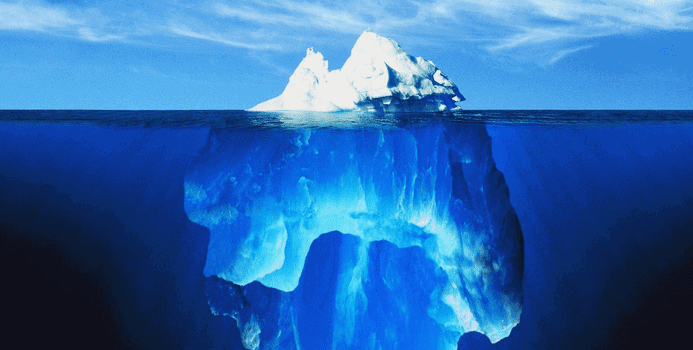 Hidden Costs: When you have an internal recruiting machine built with fixed salaries, you may never calculate the cost of the good people you’re losing and must replace. These hidden costs have led to some stunning results. I’ve spoken with companies who have had turnover as high 30-40% annually. Anything but well-funded tech companies would be decimated by that. However, for many Silicon Valley companies, this is when alarms finally go off, and they start looking to fix the problem. Turnover’s chicken or the egg. Is turnover higher at Silicon Valley companies because of bad managers, or because there are a lot of job hoppers? From what I’ve seen, it’s clearly much more the former. Any time a friend or acquaintance finds a company they truly enjoy working for, they stay a long time. One such friend has been at the same company from starting as employee 35, all the way through IPO. Too often, turnover is ignored or dismissed. Annual 15-20% turnover is easily considered acceptable, because “oh, turnover is higher in the Valley.” This is all while some of the best leaders I know love bragging about their 0% voluntary turnover on their teams, and build loyalty such that the same people work with them company after company. Companies will often go to great lengths to create hiring plans, yet rarely put turnover projections into that plan as well. Unless you have 0% turnover, that’s as big an oversight as ignoring churn in projections for your business’s growth. It’s great to have in house recruiters to help grow your business, but using them to hide problems in your organization’s retention is a costly mistake. The longer bad managers go without help or being replaced, the more money you’re burning just to stay at the same size. You’re also then hurting customers who would benefit from experienced, happy employees. When these problems strike, it’s common for CEOs to hire or appoint a “happiness” or “culture” person. This may be an outside consultant, or someone on the HR team. While HR can be an excellent partner to help support and run programs, without executive buy-in and support, it’s doomed to fail. It all goes back to the power of leadership by example. Without C-Level support, at best it’s “Do as I say not as I do” and at worst it’s the active undermining and contradiction of what whomever was hired knows needs done to fix things. Culture is about the hard decisions. Everyone loves making the inspirational company values for their business. It’s fun, exciting, and gets you dreaming of a perfect future. Unfortunately, things rarely turn out that way. The decisions leaders make and the example they set is more powerful than any words on walls, or analysis by a consultant. Who they choose to hire, fire, and promote is critical to signalling what is acceptable and rewarded. Promoting from within can be hugely beneficial or disastrous for exactly this reason. Equally important, what C level leaders do and do not do will be picked up on by other managers. If the C Level leaders are bad managers themselves (possibly because of the previously mentioned Vicious Cycle) then fixing such management problems starts with them. When the CEO delegates this problem to other people, they’re dooming the change initiative from the start. Bad managers don’t matter, until they really do. Especially early on, there’s a difficult balance to strike. You want to build a healthy organization with a great culture, and you need to survive long enough for that to become a reality. That’s a very difficult challenge. It’s a constant push and pull. Early on survival and product market fit are what matter most, but at some point companies need to be something more. That’s when they either crumble under massive, costly turnover and morale issues, or scale into a great company. Silicon Valley is a unique and special place where great companies are built regularly. This is no simple feat. As you can see from our examination today, there are many forces working against founders, leaders, and managers to help build great organizations to work for. Measure more. The more light shines on a problem, the more it will be dealt with. Nothing would be happening at Uber if the blog post wasn’t written to start the fire. Fowler shouldn’t be the only one who was watching the % of women in her org plummet. Recognize the value of leadership. It’s your actions, not your words. If you’re okay hiring 15 guys as your first 15 hires and running your company like a frat house, don’t be surprised if your company turns into the worst parts of the movie, Bad Neighbors. Culture is who you hire and who you fire. It’s what you do when things get hard. 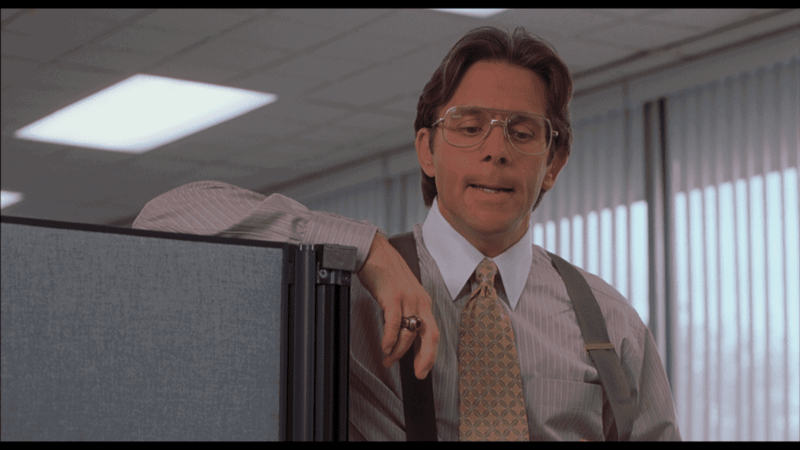 What would a top performer have to do at your company to get fired? Train your managers. No one is naturally a good leader. It takes experience, practice, coaching, and care. Especially if you reward your good people by promoting from within, you have to take the next step to support them. 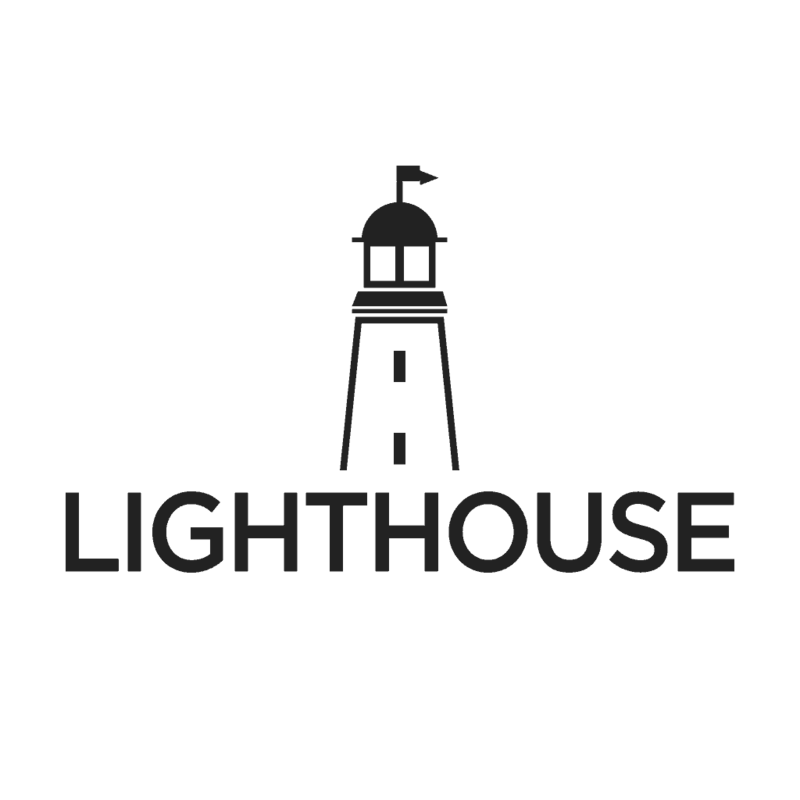 Lighthouse is built to help your managers and organization build the right habits. Reward the right behaviors. If all that matters is a number is hit, then that’s what people will strive for. If instead you have rewards for high reviews from their teams, or doing certain habits you value (like growing them, etc), then you’ll see more of that. You need carrots and sticks. Get in the game. Do not sit on the sidelines. If you see something, say something. If someone is being a creeper or jerk to a coworker, call them on it. Have the tough conversations. When you’re interviewing at a company, ask them for stories about how they’ve made tough decisions related to their values. Ask them their turnover rate. These are things anyone in any role can do to make a difference. Why do you think many companies struggle with toxic cultures and bad managers? What can be done to change this? Want to be a better manager in your organization? One person can make a difference for everyone on their team. Be that difference maker and sign up for a free trial of Lighthouse. 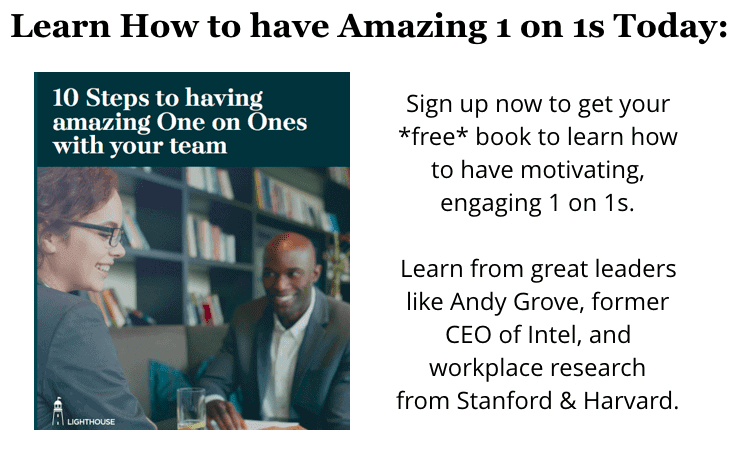 It’s built with best practices from leaders like Andy Grove, and Ben Horowitz, and workplace research from Stanford and Harvard. 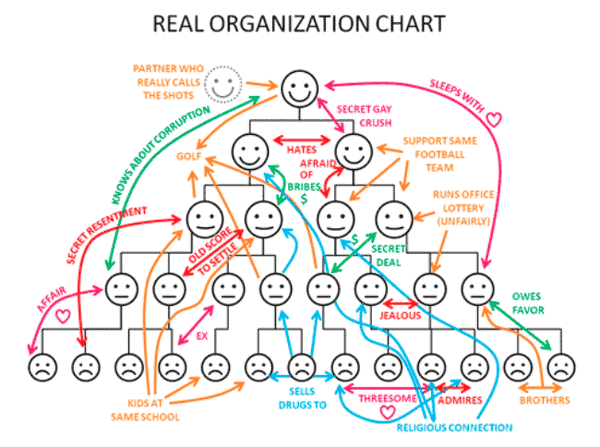 Need help for your organization? Sign up for a demo here.